Website Sponsor: Apartment Advantage Staffing's blog feature! The 2012 winner of the Industry Partner of the Year Emerald Award, Apartment Advantage Staffing makes a positive impact and significant differences for property management companies and the community. As proud supporters of the apartment industry, they are honored to be recognized for their social-giving programs, incredible training, on-going achievements, and successful accomplishments. Apartment Advantage Staffing opened in 2003, around the same time that WMFHA started. 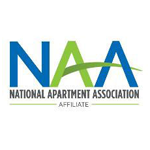 They immediately partnered with the apartment association and established their mission to provide needed support and assistance to on-site clients. Vice-President Liz Barnes manages the company’s day to day operations in all markets. 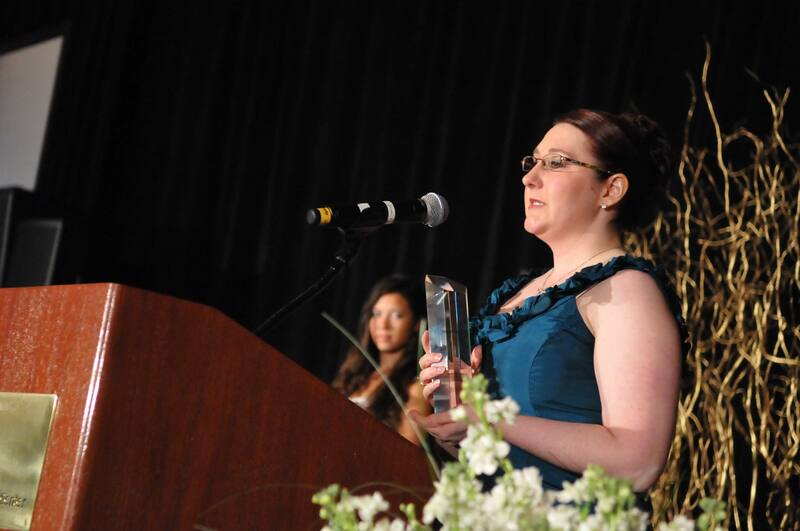 Heather Edwards is the Marketing and Training Director for the Western Washington region. As part of the leadership team for the company, these two think of themselves as mentors, not bosses. To them, excellence is going the extra mile, and they pass that along to their team of over 150 employees in the Seattle, Portland, and Denver areas. 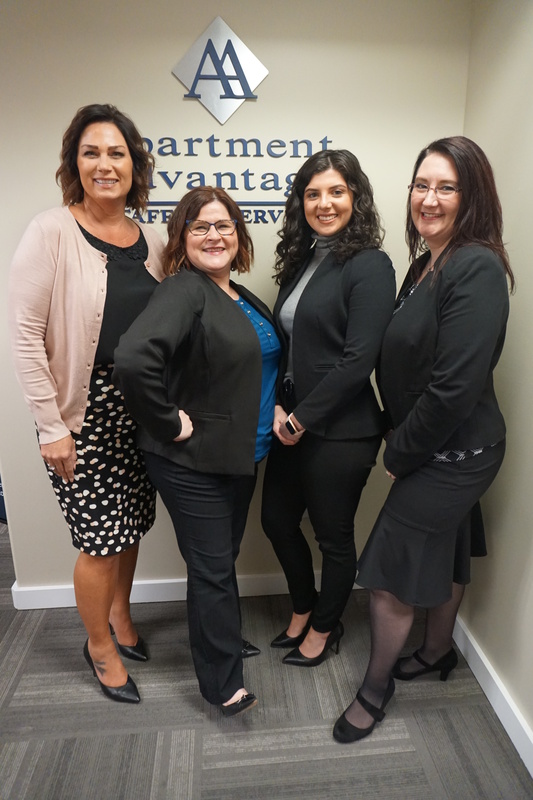 Apartment Advantage Staffing is a proud, local, woman-owned company - the longest standing multifamily staffing agency in the Seattle and Portland areas. Their history of giving back to the industry and their employees is legendary. 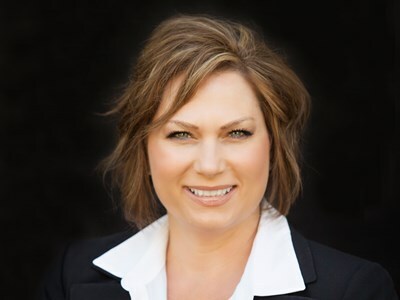 Apartment Advantage Staffing’s President and Owner, Becki Beusch, is a founding member of WMFHA and former Board and Executive Board member. She was highly involved in developing several of WMFHA's signature events, including the founding of our Community Service Committee. 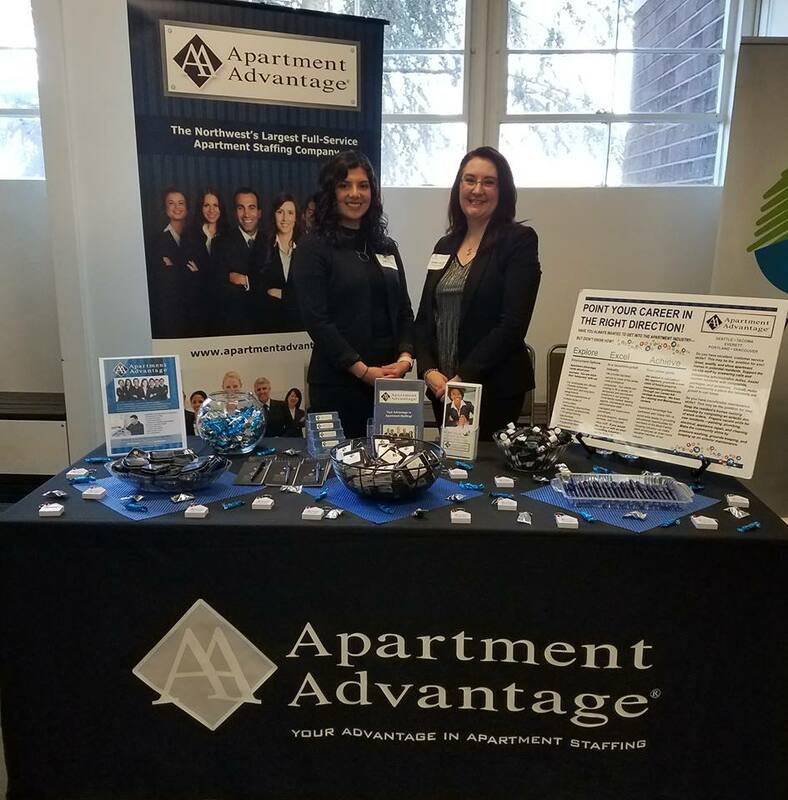 With a mission of responsibility to their clients, employees, and community, Apartment Advantage Staffing offers their team everything they need to be successful in their Career Advantage Academy. They are truly invested in the development of their employees with skills training and mentoring programs. This focus is due to the high number of Archstone Communities’ alumni on staff who were part of a great industry training program many years ago. They brought that philosophy to Apartment Advantage Staffing. Their standards are high and it shows when their agents are working onsite. Working with so many great multifamily professionals, the team of Apartment Advantage Staffing witnesses the progression and accomplishments of the industry. To them, there’s nothing more rewarding than seeing someone they brought into the industry be nominated for or win an Emerald Award. They are so proud to see that at almost every single awards gala, they had a hand in that person’s career path. They are also doing their part to set up the community for success and take that responsibility very seriously. Some of their charitable partners include Mary’s Place, Friends of Youth, Northwest Harvest, and Childhaven. 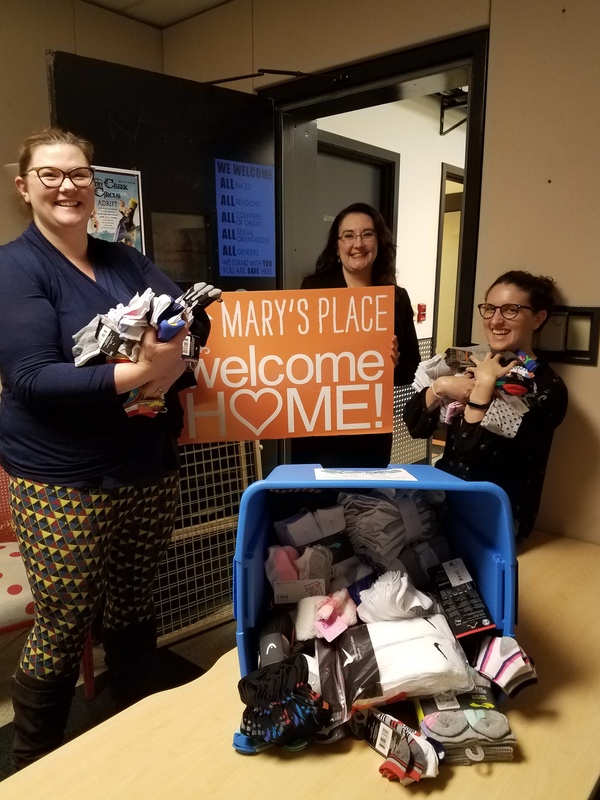 Their “12 Days of Giving”, a large holiday charitable program each year, is a big focus for their offices and one they are very proud to talk about. Along with the many events they do as a company, they are always excited to partner with WMFHA and their clients to help support local charities and make a difference. If you have multifamily staffing needs, Apartment Advantage Staffing provides temporary and permanent staffing for all levels of the industry. Whether you are looking for a fantastic leasing agent, maintenance supervisor, or a tenured regional director, Apartment Advantage Staffing offers full-service resources. The team at Apartment Advantage Staffing consider multifamily to be a lifelong career, not just a job. They are very invested in their own employees. So much so that in fact, they have many “temporary” folks who have been with the company for five, seven, even eleven years working onsite. Apartment Advantage Staffing’s dedication to their employees, the apartment industry, and the greater community is evident in their team’s tenure and happiness in being leaders and mentors. They are here to help! Visit Apartment Advantage Staffing in your Supplier Directory!